1. 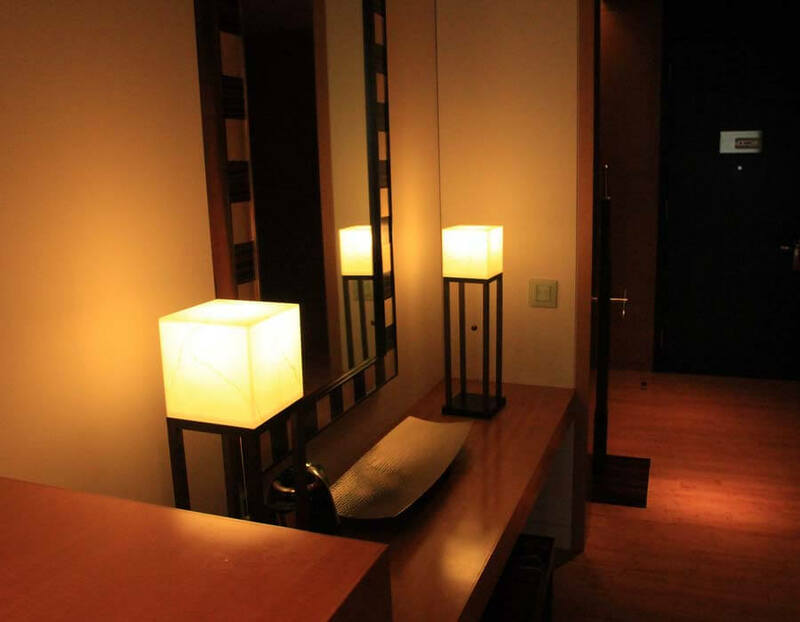 The hotel has distilled the essence of Japanese style, using sleek lines and sumptuous details to create a luxurious sense of tranquillity and space in this often tight city. 2. 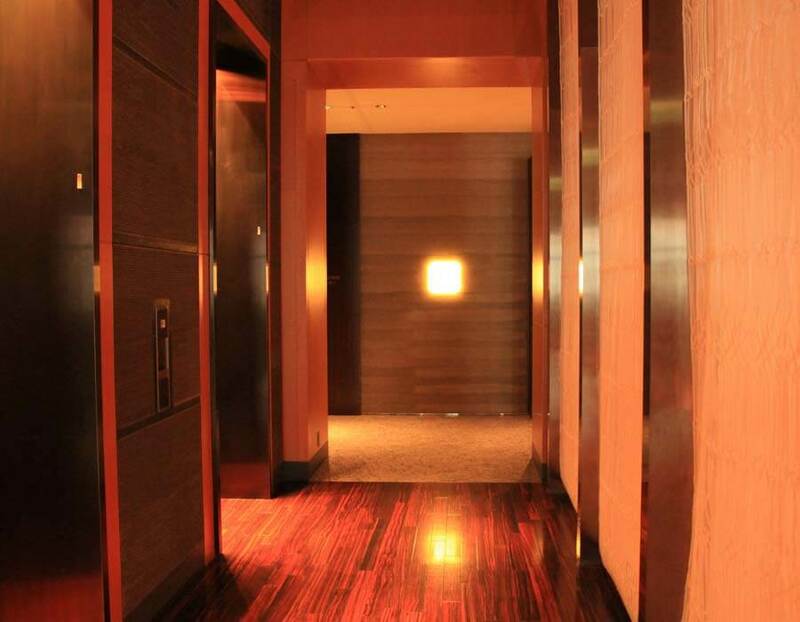 Distinctive modern style extends throughout the hotel, from the rooms and suites to the state-of-the-art facilities, which include a first-rate spa and fine dining restaurants. 3. 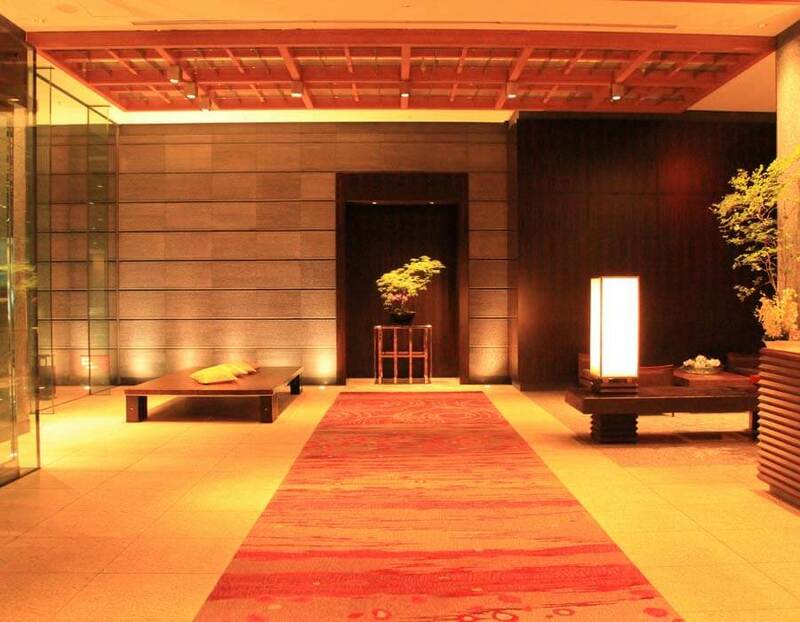 The elegant lobby of this five-star hotel feels like a world away from the busy city, while Tokyo’s most popular shopping and entertainment remains within easy walking distance. 4. 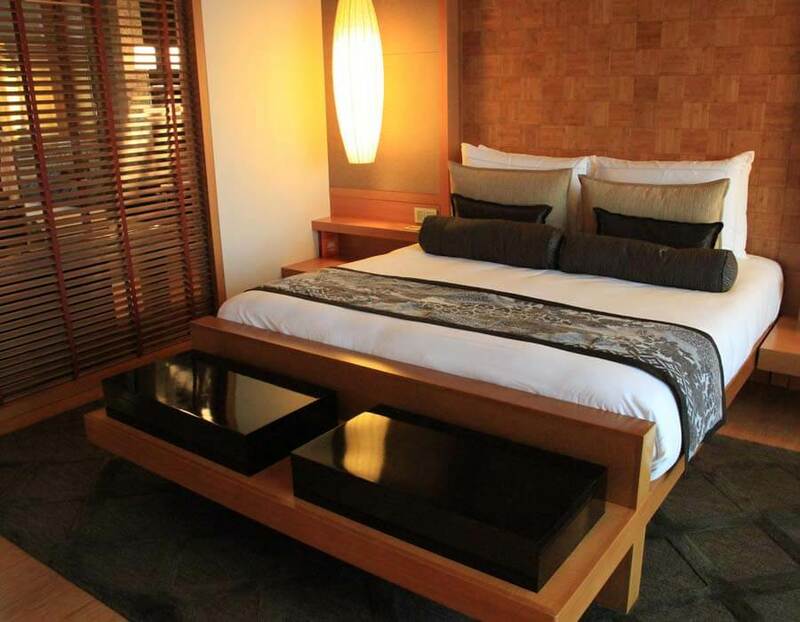 The chic, minimalist decor in the rooms and suites accentuates the contemporary interiors and panoramic views alike. 5. 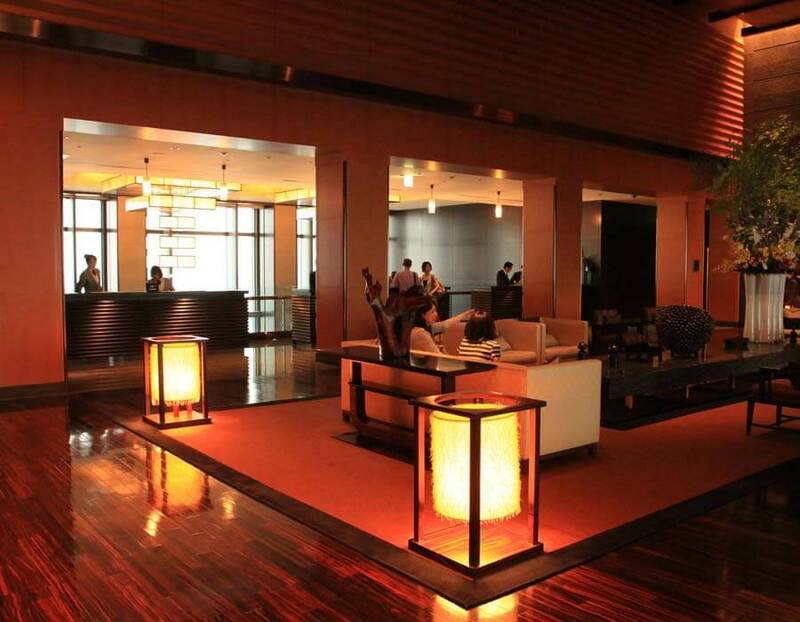 With three Michelin-starred restaurants in the hotel, it’s a popular destination for a romantic evening out.